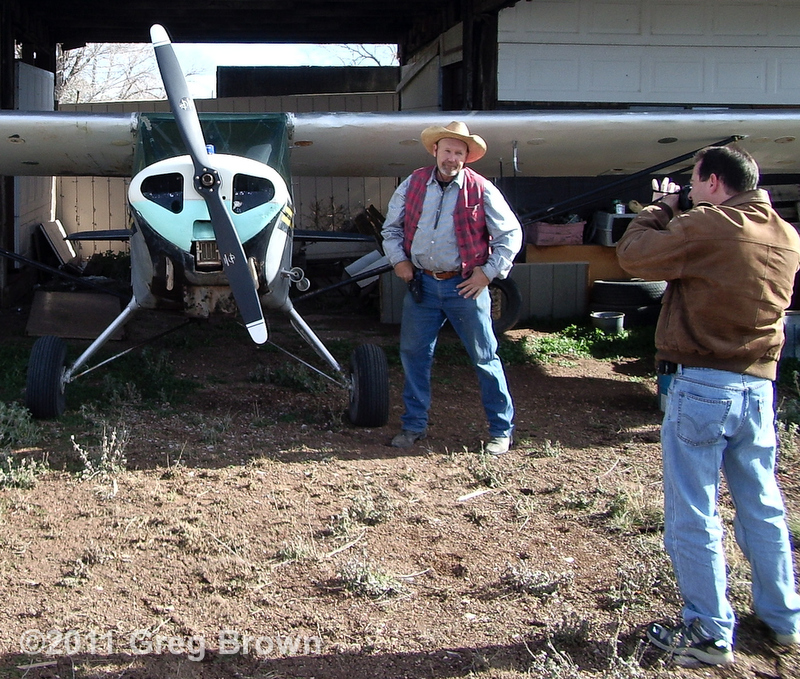 Few of Greg Brown’s aviation readers know that along with piloting and writing credentials, he holds a Master of Fine Arts degree with years of professional art and design experience. From the age of 12, Greg has been an avid photographer, and from the day he earned his pilot’s license at age 19, he’s been shooting photos from aloft. Read Greg’s bio. Well, here’s your opportunity to own spectacular prints of some of Greg’s finest photographs recorded over many years in the air. Some have appeared with his long-running Flying Carpet column in AOPA’s Flight Training magazine, while others are never-before-published images from his private collection. Unless otherwise noted, all were shot from the beloved Flying Carpet Greg shares with his wife, Jean.